By now, everyone knows how much I like to support local business. I always try for Canadian. It's a bonus if the company is from Toronto and I'm ecstatic when I find a local, York Region entrepreneur. Well, here you have it. I first met Josie Elfassy at the Fall BabyTime Show in Toronto. She was showcasing her company -- based in Richmond Hill -- called MagneTree Books. 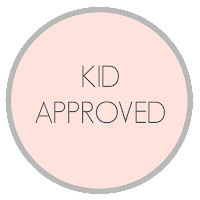 MagneTree is a customizable story that puts you, your child, your family directly into the story -- using magnets. 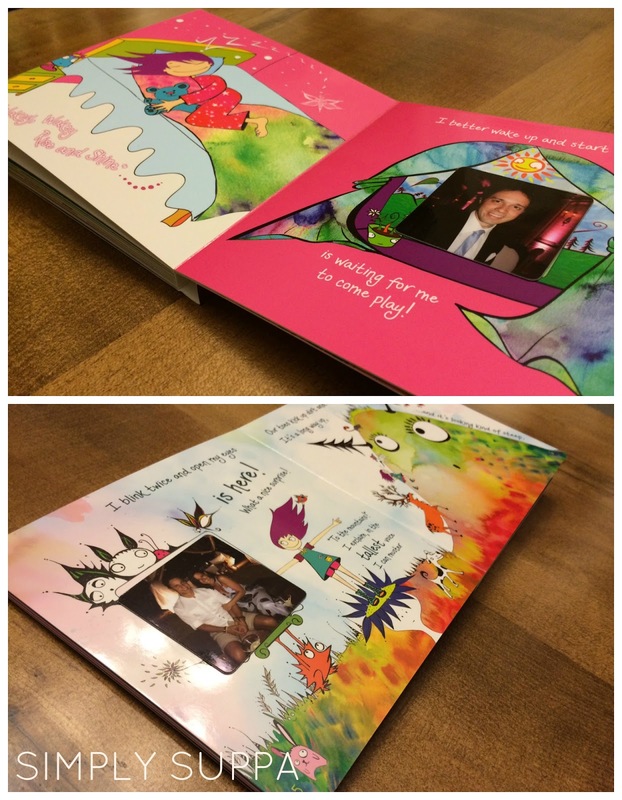 When you purchase your MagneTree book (available in Boy or Girl options), your story includes 9 customizable magnets. Using the link provided to you, you upload 9 photos and within days, your book and your magnets are delivered to your home. Then, you have fun building the story. 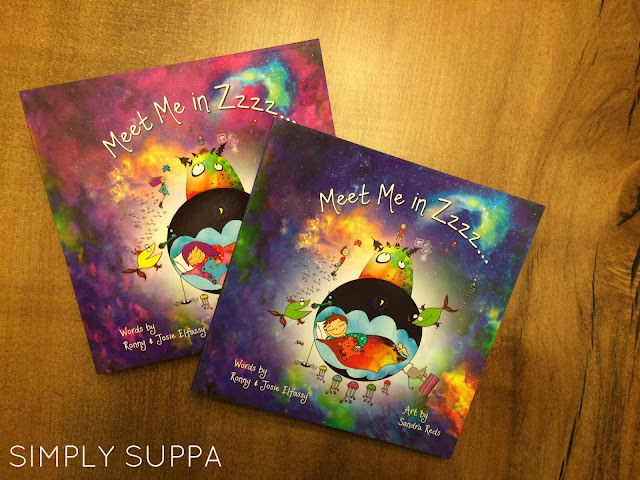 Meet Me in Zzzz...is an adorable tale of adventures that could happen in your slumber. Move the magnets around to tell a completely different story each and every time. It's great for the imagination, and once your photos are in the book, you literally become the characters in the story. When Isabelle opened the magnets out of the mail, she was instantly intrigued. In fact, we read the story 5 different ways (by moving the magnets) within the first hour of receiving the book. She loved it right away and giggled when she saw her family members in her book. If you'd like to add more characters to your story, you can also add a second set of magnets to your order. And uploading is easy! You can use cell phone pics, Facebook pics or professional shots. You don't need the highest resolution -- find photos that are natural. You do want to make sure that the person/people in the photograph are centred, though. That will ensure the magnet is proportioned. I think this book would make an excellent Christmas gift -- in fact, I already bought one for two special boys on my list. And because you're uploading 9 photos to the story, you could essentially buy the book as a gift for an entire family and they can have lots of fun reading and re-reading for years to come. Each book is $34 (Canadian funds) and includes the 9 customizable magnets. Taxes and shipping charges will apply. Get your orders in by December 5 to ensure delivery for the holidays! MagneTree has generously given one Simply Suppa reader a chance to WIN a free MagneTree book. All you need to do is enter the Rafflecopter below. Good luck! Disclaimer: I received one book for review purposes. 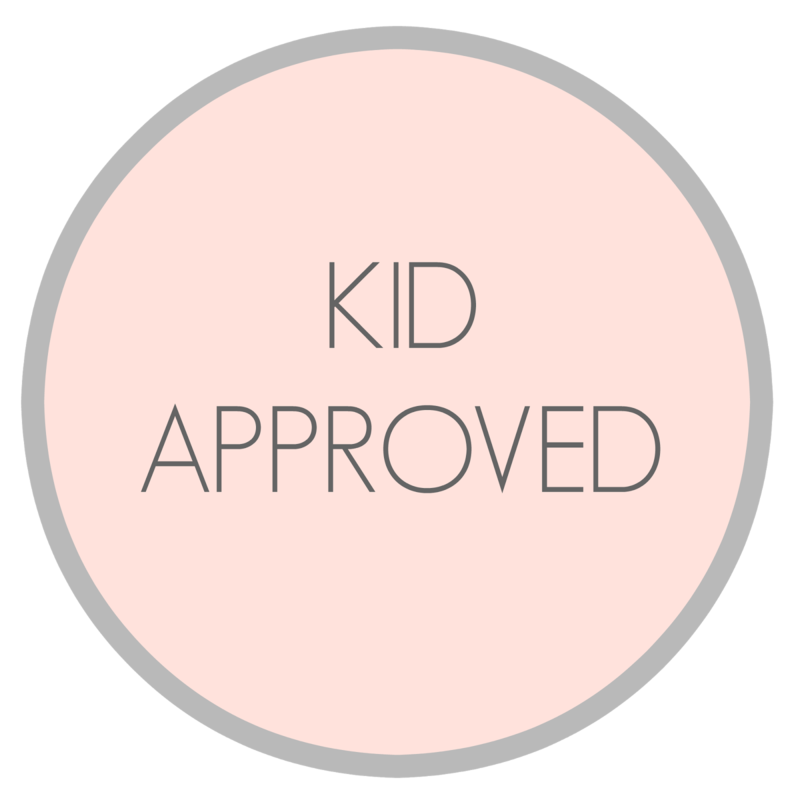 All opinions expressed on the blog are my own.